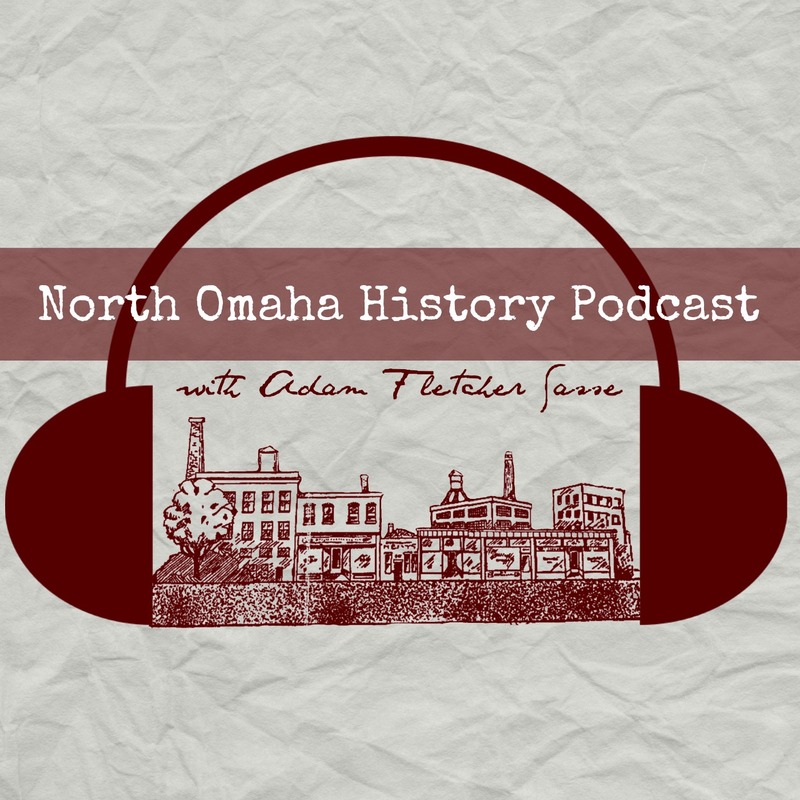 Adam’s Note: This is Chapter 18 in a series for NorthOmahaHistory.com called Framed: J. Edgar Hoover, COINTELPRO and the Omaha Two Story. It was written by Michael Richardson. Learn more here. In late-October 1970, a two-day conference on the Black Panther Party was held at FBI headquarters for agent supervisors. An inspection report described the conference. Former Governor Frank Morrison was appointed Public Defender and represented Ed Poindexter. Years away from the courtroom while busy with politics left Morrison rusty on trial procedure. Herzog replied, “I am not playing games,” triggering an outburst from O’Leary. In early March, Judge Donald Hamilton held a hearing on a motion to suppress evidence. Thomas Kenney explained at issue was clothing seized when Ed Poindexter and Mondo were arrested, items from a warrantless search of the National Committee to Combat Fascism headquarters, and items from the search of Mondo’s home. Kenney called Robert Cecil to testify. Cecil stated the police broke the lock on the front door when they came in the NCCF headquarters and denied having a weapon in his hands. Cecil testified he was then handcuffed and used as a human shield while police searched the rest of the building. After a recess and discussion with his attorney, Cecil claimed his Fifth Amendment privilege and his testimony ended. David Herzog called Mondo to the witness stand. Mondo briefly testified that he gave no one permission to search his house or take his clothing. During a discussion about police reports, Herzog pointed out to the judge the unreliability of two people quoted in the reports. On March 8, 1971, in Media, Pennsylvania, an eight-member burglary team of anti-war activists calling themselves the Citizen’s Commission to Investigate the FBI broke into a satellite Federal Bureau of Investigation office and obtained COINTELPRO documents that would end the clandestine program within weeks. The team had staked out a FBI office in the Philadelphia suburbs after concluding security would be too difficult to penetrate at the main office. Wearing business suits, gloves, and carrying suitcases, the team gained entry with a crowbar when lock picking attempts failed. However, Hoover was not ready to cancel COINTELPRO and instead tightened supervision of the clandestine operation by George Moore’s section in a memorandum to Special Agents in Charge ordering aggressive action. COINTELPRO was a runaway hell-bound train but Hoover ignored the warning signs and roared ahead. [ix] Mondo’s FBI file, envelope notation, p. 2, January 28, 1971. Defense attorneys were never informed of the 911 recording return to Omaha from the FBI Laboratory. [xxi] Judge Donald Hamilton was appointed to the bench by Morrison when he was governor. [xlvii] Trial Transcript, Vol. 1, p. 107, March 22, 1971. Norma Aufrecht claimed privately she gave Peak, Mondo and a suitcase a ride a week before the bombing. [xlix] George Moore to Charles Brennan, March 25, 1971, Reel 4 Black Nationalist Hate Groups, microfilm, 1978. Also, Agents of Repression: The FBI’s Secret War Against the Black Panther Party and the American Indian Movement, Ward Churchill & James Vander Wall, p. 38, 1988. Hey David, thanks for your note. I’m getting the rest of the chapters online soon so you can continue learning – I hope you keep reading! Greetings! What do can you share about Little Bohemia 1885-1890; and the founding owners of Svoboda Bakery. There’s little on-line. My great grandmother was Marie Svoboda who lived 1219 So 14th Street, married to Josef Hayduk. I’ve no idea if she’s related to owners. Thank you.